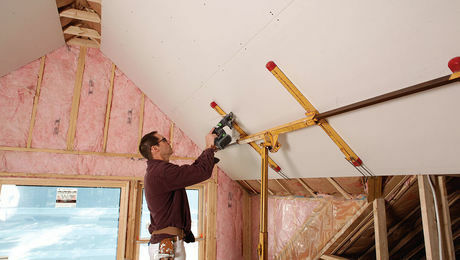 Making a wiggly line with your router is the key to keeping a piece of drywall from slipping before it's fully cut. 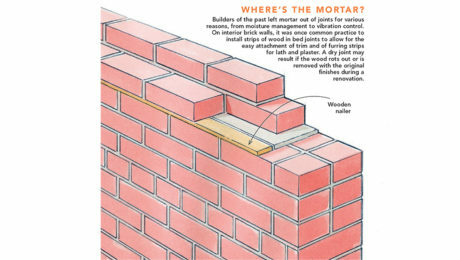 A historic-preservation expert suggests possible purposes for an intentional gap between interior courses of brick. 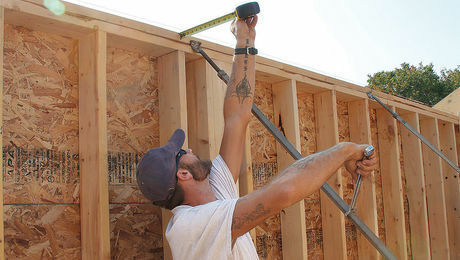 When carpenters use consistent and efficient methods for framing a house, it makes the entire build go much more smoothly. 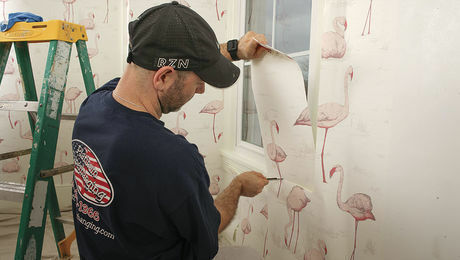 Paperhanger John Clift shows how to align, cut, and fold wallpaper for a clean fit where it meets windows and doors. 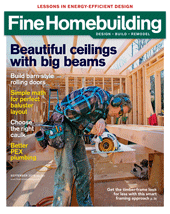 Is the Paper on Drywall Different by Region? 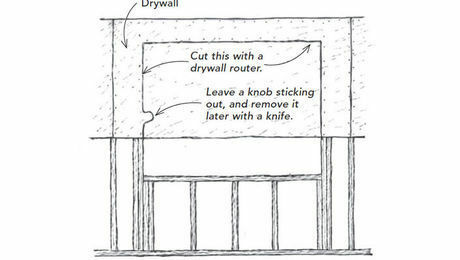 A homeowner wonders why local contractors say he needs to skim coat the entire wall, instead of just taping and sanding the joints, to get his wall smooth. 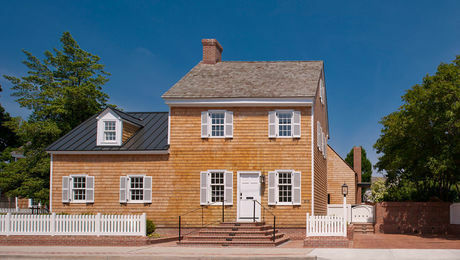 Architect Robert Gurney reshapes history at 308 Mulberry Street. Turn old plastic buckets into pro-level wallpaper smoothers that are faster and safer to use than their store-bought counterparts. 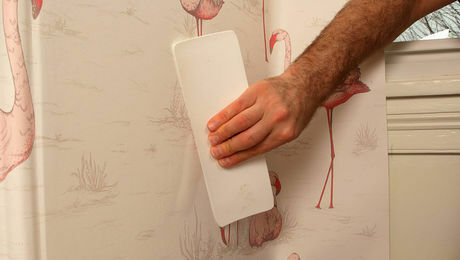 Installed correctly, this wall covering should last a lifetime and come off easily once it has worn out its welcome. 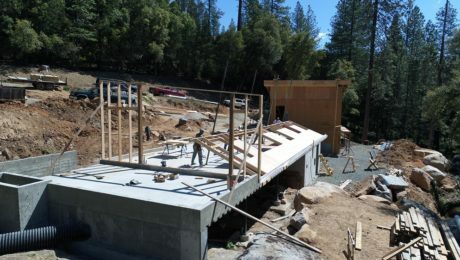 Strategic use of engineered lumber and steel connectors in this high-performance home allow for open living spaces while also meeting seismic requirements.